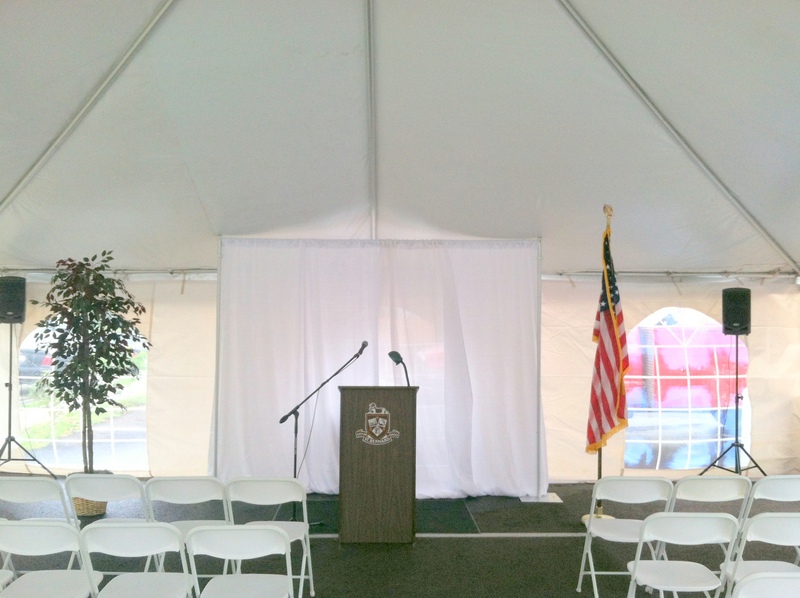 A Gogo Event Rentals’ Pipe and Drape is clean, pressed and ready for your event. We can set up the pipe and drape for you or you can, it’s up to you. Our pipe and drape rental is a great way to cover up unsightly walls, accentuate a wedding party table or provide a vendor with a booth for your expo. *All of our drape is flame retardant. Custom Layouts for your event available on request.